This service is ideal for any client that requires protection out of hours. C&C Security’s mobile patrol van will visit your premises a predetermined amount of times throughout the night. 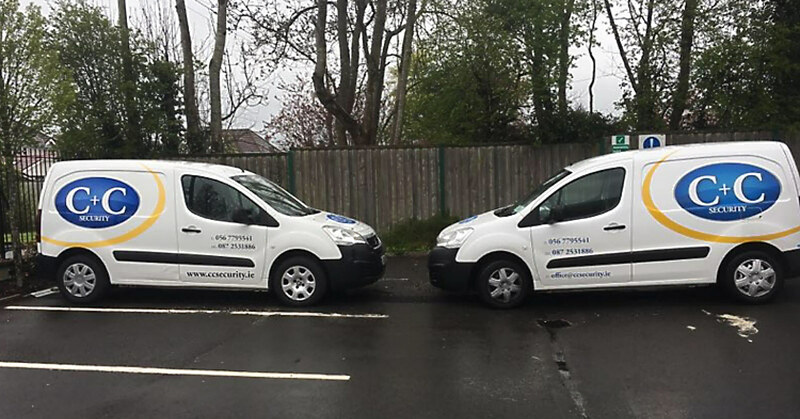 The mobile patrol van will check the doors, windows and around the premises of your company to ensure it is secured. If there is a break in or if there is any suspicious activity C&C Security will contact the Gardai immediately and also a nominated contact from your company. C&C Security will then wait on site until the Gardai and the company’s contact arrive on site.